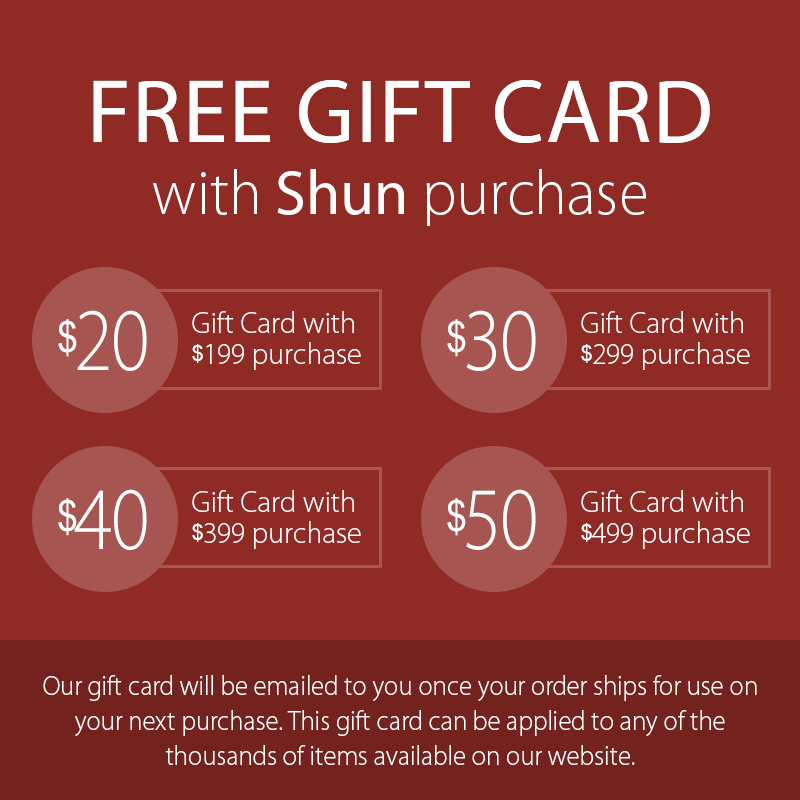 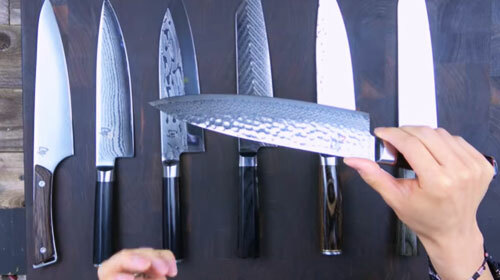 The Shun Kanso Hollow Edge Santoku Knife is a beautiful, Asian-inspired chef's knife that many cooks today have added to their kitchen favorites. 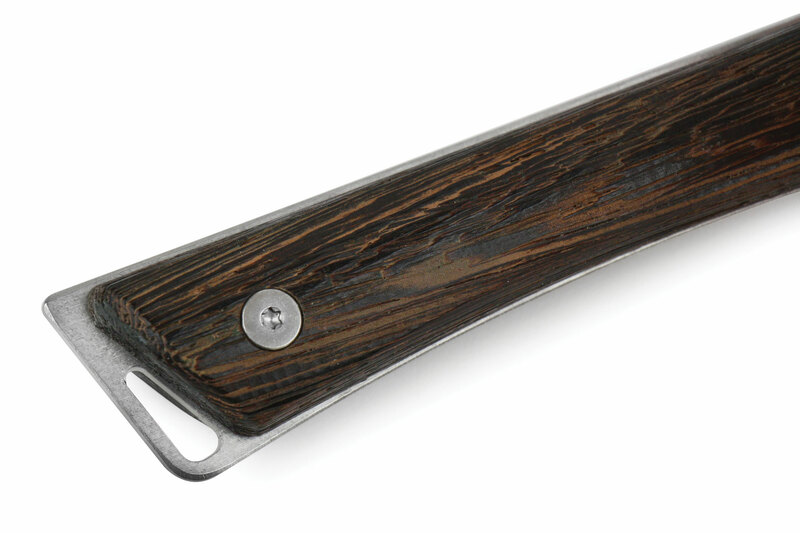 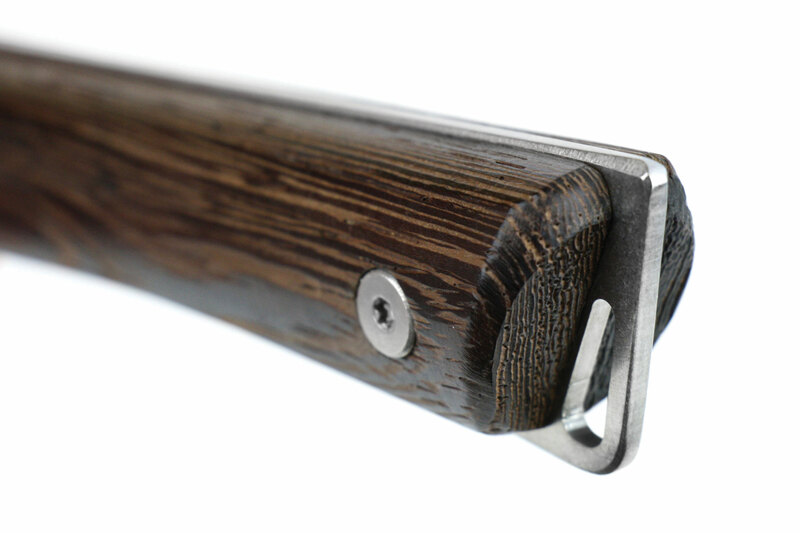 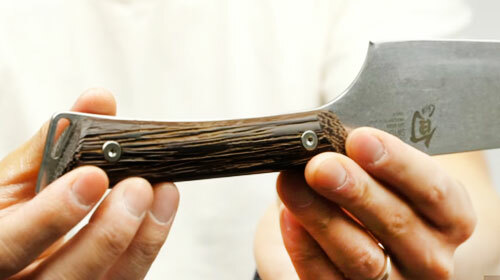 There's just enough belly curve to enable rocking cuts, which just adds to the knife's versatility. 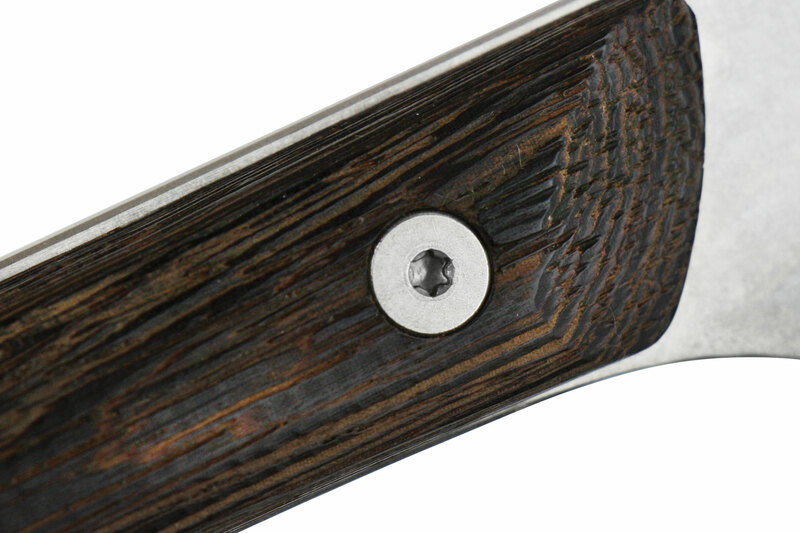 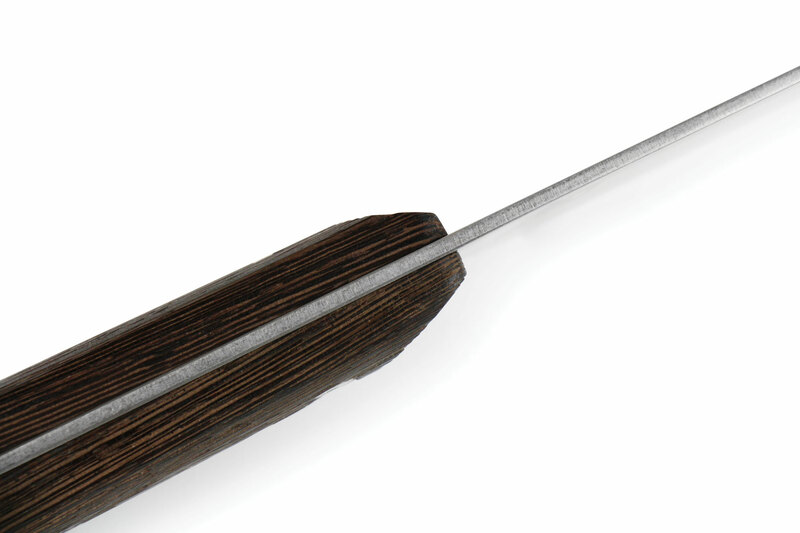 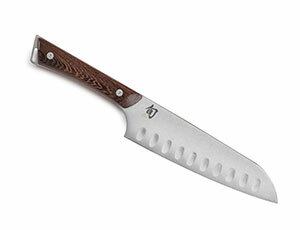 This santoku knife is especially well suited to a down-and-forward cutting motion or push cut. 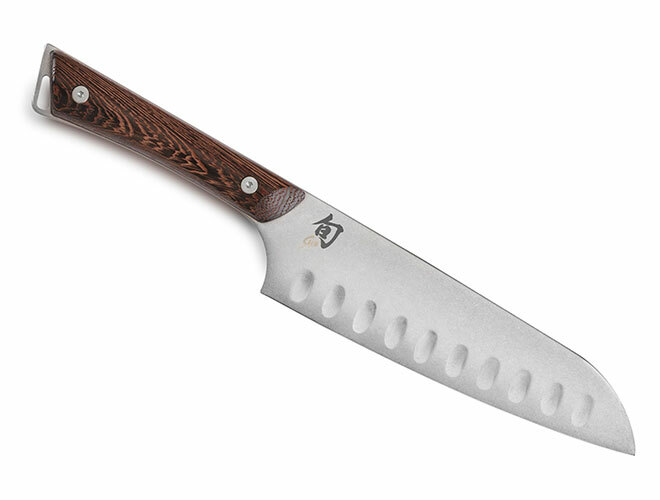 Many cooks swear by their santoku for easy food preparation and top performance. 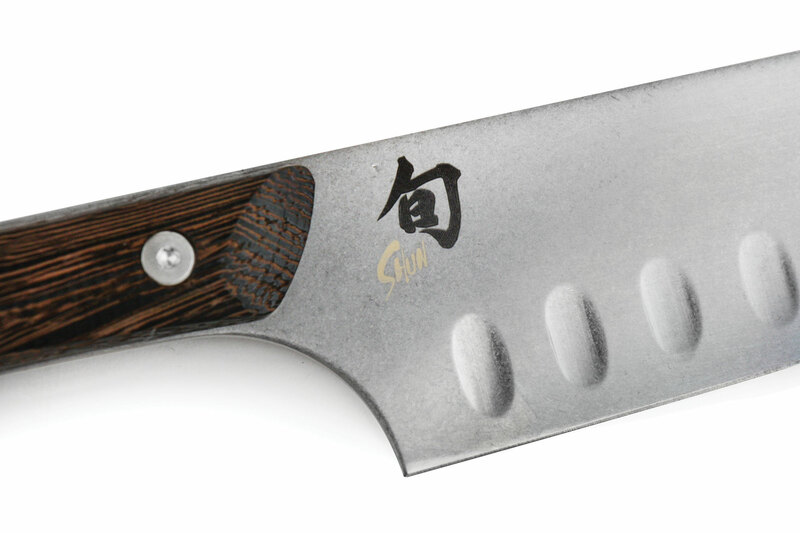 https://www.cutleryandmore.com/shun-kanso/hollow-edge-santoku-knife-p135144 35144 Shun Kanso Hollow Edge Santoku Knives https://cdn.cutleryandmore.com/products/large/35144.jpg 114.9500 USD InStock /Cutlery/Santoku Knives The Shun Kanso Hollow Edge Santoku Knife is a beautiful, Asian-inspired chef's knife that many cooks today have added to their kitchen favorites. 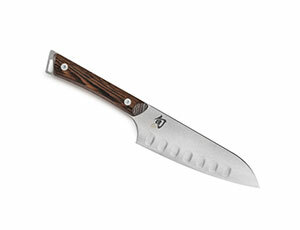 There's just enough belly curve to enable rocking cuts, which just adds to the knife's versatility. 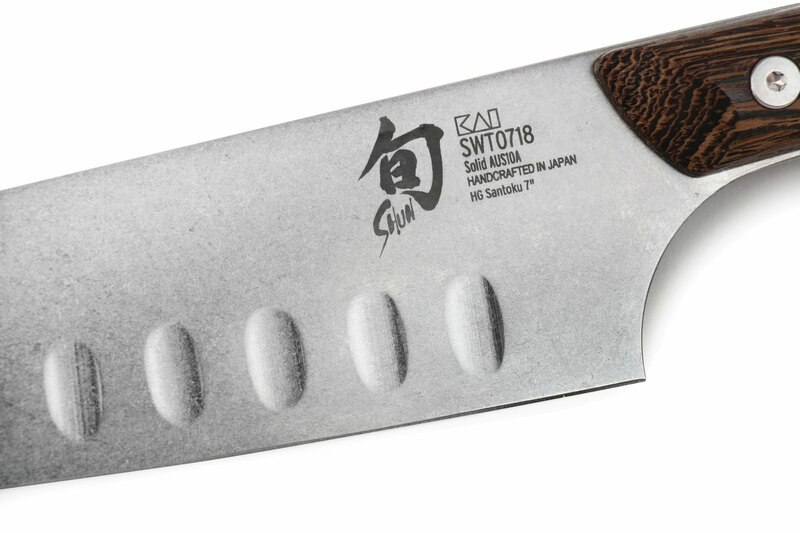 This santoku knife is especially well suited to a down-and-forward cutting motion or push cut. 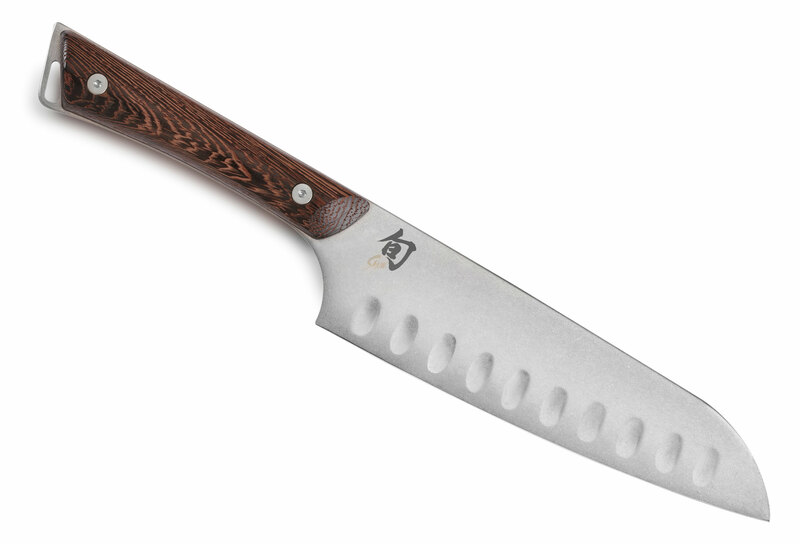 Many cooks swear by their santoku for easy food preparation and top performance.